A woman talks on the phone at the Airbnb office headquarters in the SOMA district of San Francisco, California, U.S., August 2, 2016. BEIJING - The head of Airbnb Inc’s China business has resigned four months after taking the role, the company confirmed on Tuesday, the latest leadership change for the unit which operates in an country where residency and movement are regulated. Hong Ge, who previously worked for Google Inc and Facebook Inc, left to pursue another role and the firm is yet to name a successor, said Airbnb in a short statement on Tuesday. Reuters was unable to reach Ge for comment on Tuesday morning. Kum Hong Siew, the current president of China operations will take over the role in an interim capacity. Airbnb faces tough regulatory challenges in China, where movement between cities is closely monitored and people are required to register temporary stays with local police. Last week, the company announced that co-founder Nathan Blecharczyk would become chairman of Airbnb’s China arm, which goes under the name of ‘Aibiying’ and competes against local services Tujia.com and Xiaozhu.com. Airbnb in that announcement also said it has plans to double the number staff in China over the next year and introduce new quality standards. This month Chinese authorities banned listings on all short-term rental apps in central Beijing during the 19th Congress, a high-profile political event where police increase scrutiny of illegal movement and people who fail to register their residences. Airbnb, which has roughly 120,000 listing in China, has also had to comply with a national cyber law introduced in 2016 that requires private user data to be stored locally. The head of Airbnb Inc’s China business has resigned four months after taking the role, the company confirmed on Tuesday, the latest leadership change for the unit which operates in an country where residency and movement are regulated. 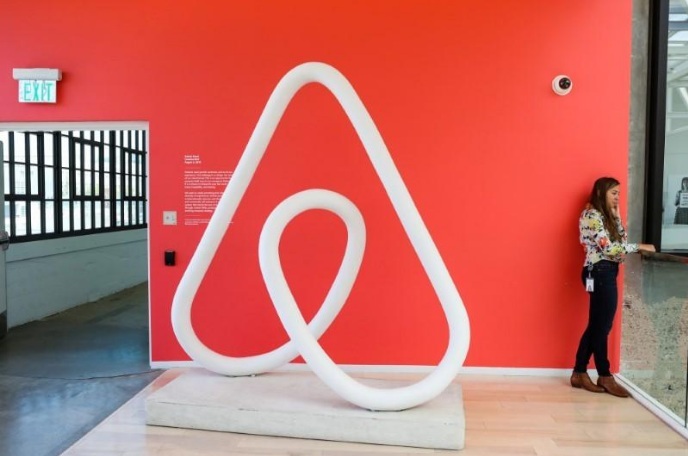 Hong Ge, who previously worked for Google Inc and Facebook Inc, left to pursue another role and the firm is yet to name a successor, said Airbnb in a short statement on Tuesday.